One of my professional resolutions for this year was to learn as much as I could about Artificial Intelligence (AI) and blockchain. Half of that research has already culminated into a free ebook, entitled, “Everything You Need to Know About Marketing Analytics and Artificial Intelligence.” One of its chapters focuses exclusively on influencer marketing and AI, and I’d like to share with you what I’ve learned so that you can make the best decisions possible when choosing a vendor. There are two types of influencer marketing solutions that fall under one of these categories – paid or earned media. Generally, I refer to the paid solutions as influencer advertising (this is one of the oldest forms of native advertising). 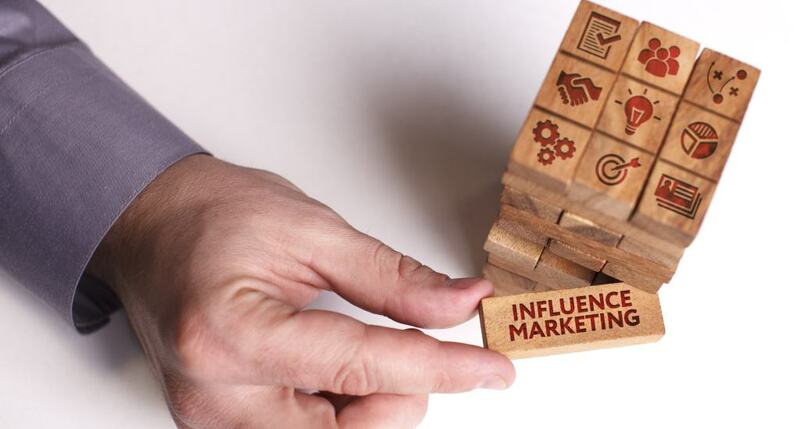 The term influencer marketing is generally used just to describe the earned solutions. The major difference between the two is whether or not a solution can facilitate a financial or some type of quid pro quo transaction between the brand and influencer. 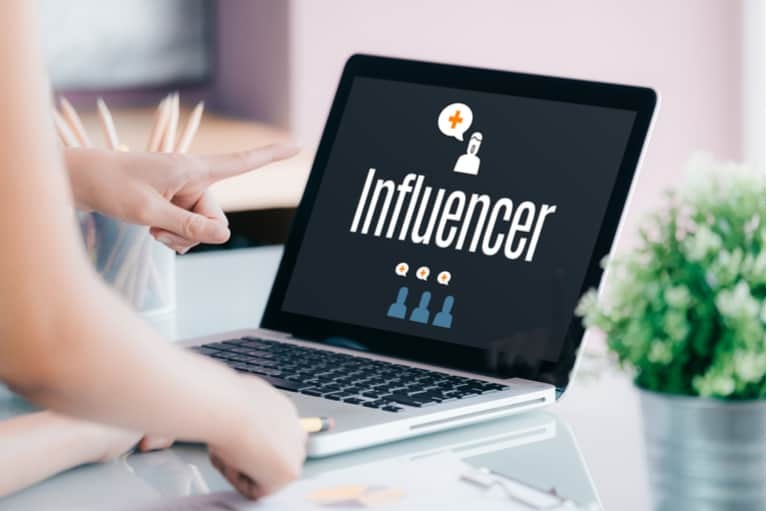 The vast majority of the influencer marketing solutions leveraging AI today fall under the earned media category – meaning they merely identify influencers and leave it up to the marketer to reach out and connect with them. Whether or not the marketer offers them a financial incentive is irrelevant to the solution used to identify them, it’s still considered an earned media solution. The paid media solutions, influencer advertising, tend to use AI differently because their influencer networks are already established in their closed ecosystems. This enables them to have access to unique data streams like past campaign performance and influencer-demanded pricing. Of the 23 identified technology vendors in this space, only a small handful claim to use AI. There’s a stark difference between influencer marketing solutions powered by AI and the ones that aren’t. Solutions with no AI generally focus on tracking engagement and reach – vanity metrics in social that can often-times be faked. This information is considered structured data which can be pulled directly from social networks themselves for a fee and parsed by non-AI technology to identify who’s influential under those parameters. AI-driven solutions, on the other hand, parse both structured and unstructured data to decide the most influential accounts. These solutions are not stuck exploring one data source, but rather, have unfettered access to nearly 100% of the topical sphere of potential influence a brand’s interested in. It uses network science to determine topical relevance and timing. This helps to establish the most connected (powerful) influencers talking about the most relevant topics at a specific time. Additionally, AI is used to map the relationship between social and content (how effective it is at driving traffic, engagement and sales), as the two channels are highly intertwined. Machine learning and natural language processing are critical components of tackling unstructured data such as content. This functionality also understands a brand’s owned content – it can match each article with the best social influencers that are active in a brand’s sphere of topical influence, recently wrote/talked about similar topics, and have highly engaged audiences. This approach can help turbocharge any earned content distribution strategy. It’s solutions like these which empower marketers to choose the right influencers for their campaigns the first time out, alleviating the headaches of choosing false positives. While this is influencer advertising, I’ve chosen to include it under influencer marketing for obvious reasons. Besides, your average marketer doesn’t discern between the earned and paid influencer marketing solutions. Research has uncovered four major uses for AI technology in influencer advertising solutions. As previously mentioned, these solutions have a closed ecosystem of influencers. Their influencers have agreed to enlist in their community. Natural language processing of past social posts (both the influencer and their followers) to determine relevancy for a brand. An AI determined clout score that includes unstructured data like: engagement, content, followers’ sentiment, traffic, views, clicks, influencer costs, past campaign performance, etc. Disclosure is the law in the US for native advertising. 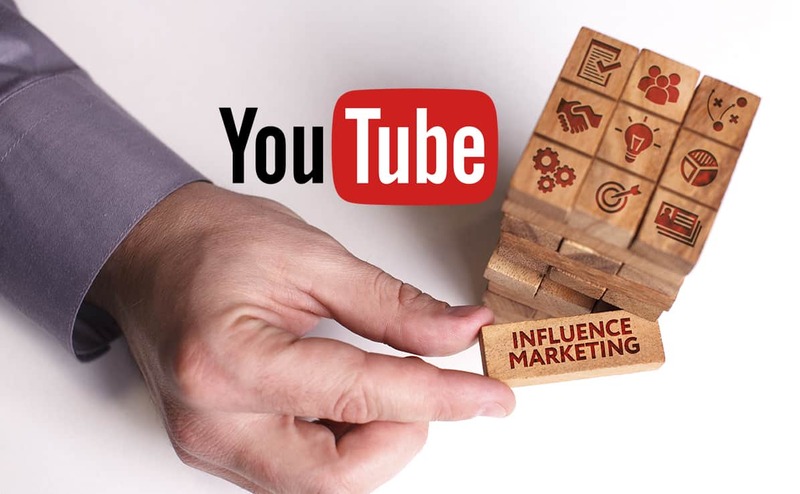 The FTC has rules governing this and influencer advertising is no exception. AI is being used to flag content from influencers that should be disclosed. This is an added insurance policy for brands. Alas, some of these solutions still tout their use of image identification and personality detection using AI. This is an elementary use of AI that’s been around for many years and doesn’t provide near the value as advertised. Multiple studies show that for every one dollar spent on influencer marketing it returns six or more. This is a good sign for marketers who adopt this approach to marketing, but it’s an even better sign for those influencer software companies integrating AI. It means that influencer identification will get smarter, a preferred level of scale will be achieved, and the impact and performance of campaigns will be even better. I predict that in the coming years, we’ll see this return on investment number continue to improve. In just the last two or so years AI has slowly worked its way into influencer marketing in a big way. It wasn’t long ago when brands were forced to parse through lists of supposed influential people that built their following using bots, software and shenanigans to determine who was authentic and who wasn’t. Those days are now over. For more on AI and marketing continue reading my column on Relevance, check out Paul Roetzer’s Marketing AI Institute blog and download my new ebook for free. A version of this article first appeared on SMT.